This year I’ve been on a one-woman mission to overhaul my skincare routine. I am so fortunate that I get to try a lot of fantastic new skincare products and see what works for me in the short term and the long term. I will often switch up my moisturisers, my face masks, treatments and serums but for years and years I have always been loyal to the same three step basic system. And no matter how many alternatives I’ve tried, I’ve always gone back to the same brand afterwards as my trusty failsafe. However this year I turned 30 and although I haven’t noticed any wrinkles, I did decide it was time to change my skincare systems completely in preparation for the changes that my skin might see. 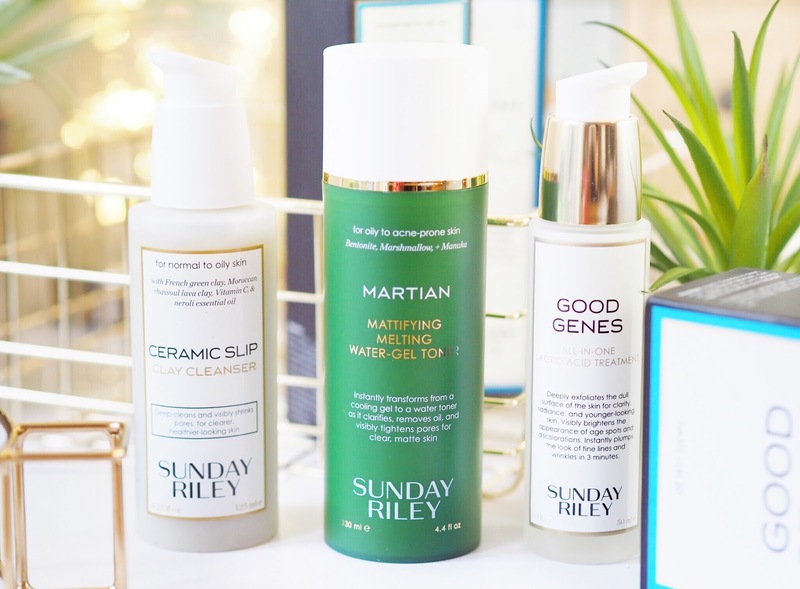 Having tried some of the Sunday Riley products before and being seriously impressed with them, it seemed like the perfect brand for me to start using daily. 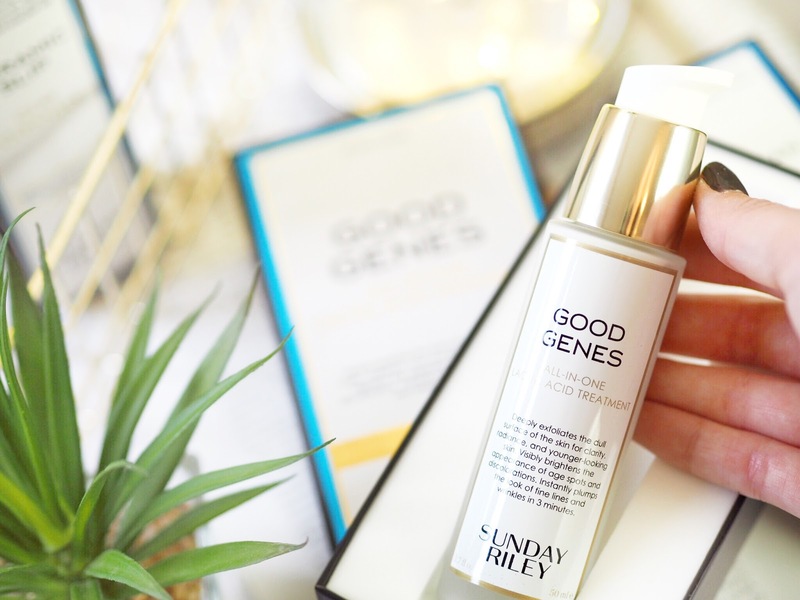 I will point out that I did a LOT of reading and researching on skincare systems, and it was only after hours and hours of review reading and information gathering, that I decided Sunday Riley would be the brand I finally made my skincare switch to. It doesn’t matter what other skincare steps you have in your routine, you’ll always want the basics – a cleanser, a toner and a moisturiser or serum treatment. These should be the three you visit every day, without fail. Added masks, treatments, oils etc are a great bonus, but these are the three you should never neglect. 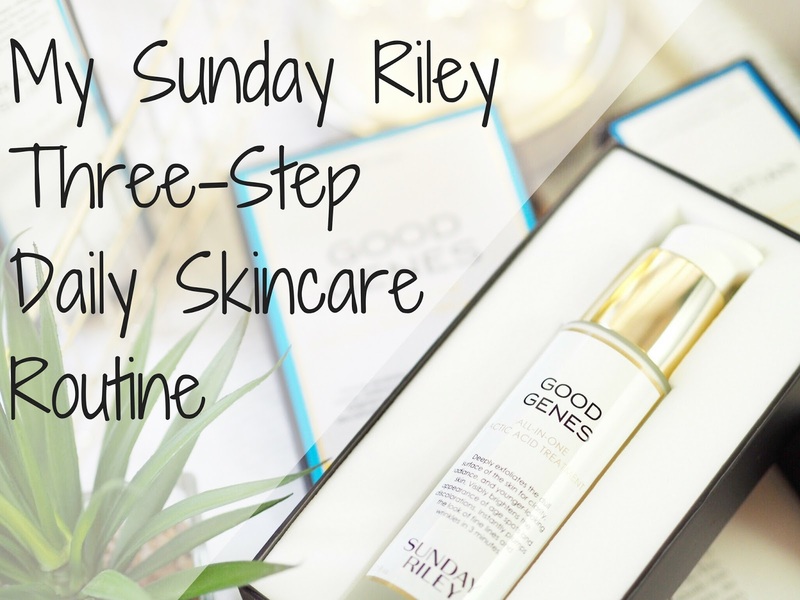 I’ve come to love and respect Sunday Riley as a skincare brand this year since trying their cult facial oils. I’ve since read more about their brand and products and learnt just how well made and researched their products are. 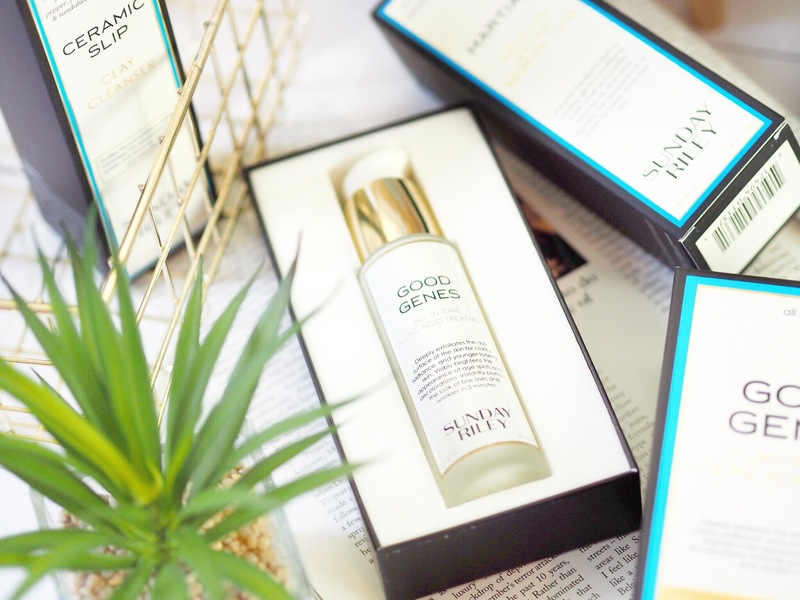 Created by Riley who has a lot of experience in producing skincare, the combination of ingredients in the entire range is something that honestly, you’ll struggle to beat. So in my researching, I decided on the three step system that would work best for my skin: The Ceramic Slip Clay Cleanser, the Martian Toner and the Good Genes Treatment. After using them for a solid 6/7 weeks now, I feel like I can explain why I am loving these three products and why genuinely my skin has never looked better. The first step of any three-step system is the cleanser. 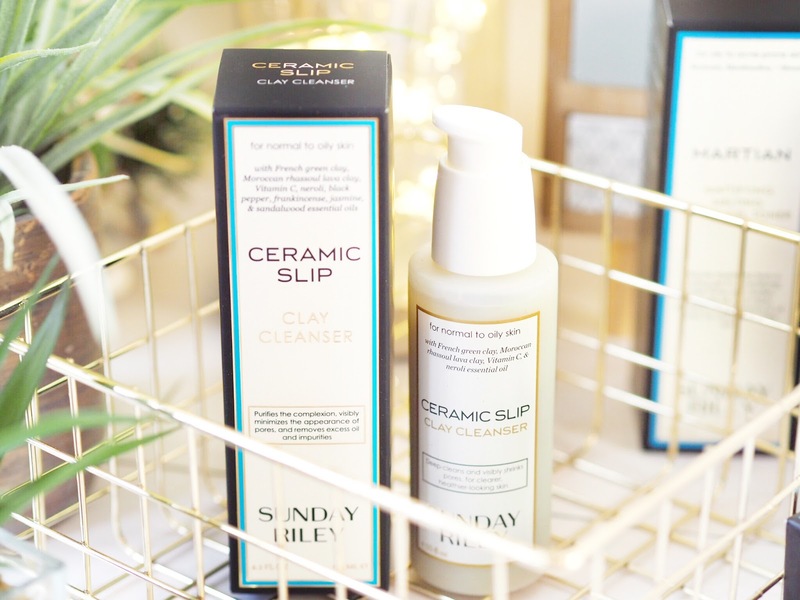 And the Ceramic Slip Cleanser is for normal to oily skin – which is me (my skin is hella oily!) I’d heard a lot of celebrities have been using this and it’s one of those products that’s supposed to give you “perfect skin” (if such a thing exists!) But the selling point for me was that it contains French Green Clay (which is a seriously expensive ingredient for skincare, because it’s so damn good) and it’s supposed to minimise the appearance of pores. After removing my make-up, you apply two pumps of this to your hand and then massage gently into the face. It creates a thick layer of cream on the skin, which you then wash off with warm water and pat dry. The first thing you’ll notice when using this is the smell – it’s not pleasant. But I’m okay with that; heavily fragranced products always make me dubious about how well they can actually perform. The smell of this reassures me that it’s got some high quality products in it. Winner. Also containing vitamin C this brightens the skin and after washing off my skin feels clean and clear – and remarkably oil free and matte. Which is unusual for a cleanser, and what makes me LOVE it. 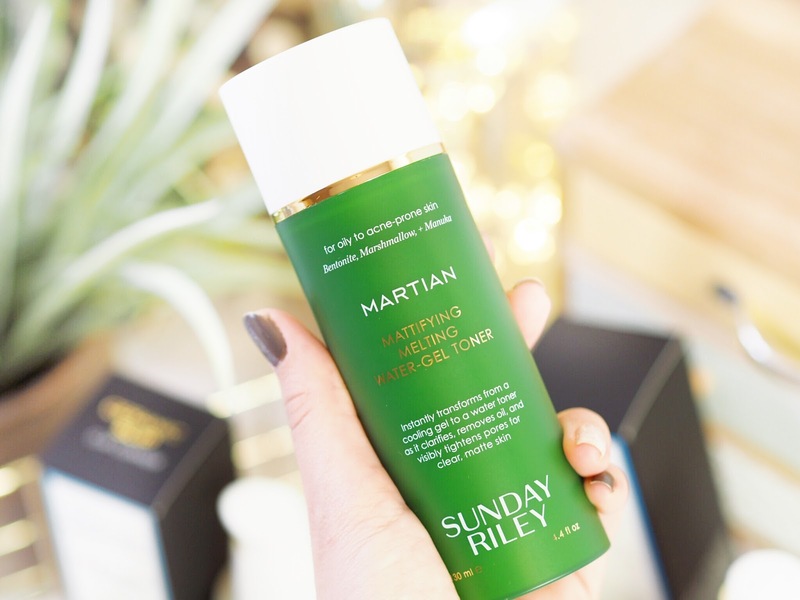 The second step of a good three-step system is the toner, and the Martian Mattifying Melting Water-Gel Toner is another one of those cult products that I’d heard a lot of people raving about. Designed for oily to acne-prone skin, this toner is unlike any others I’ve used before. Its a green creamy liquid/gel that turns to water as it’s applied. It’s pretty nifty. I apply two pumps to a cotton pad and dab on to my face, I then use the cotton pad to gently massage it into the skin. Almost immediately the gel turns to water and you can visibly see the mattifying effect! I love it! (I’m a matte addict!) As I have very oily skin, the pores on my T-Zone and around my cheeks are huge, this toner visibly reduces the size of them and the biggest thing I notice is how much it removes the shine from my skin. This is EXACTLY what I’ve been looking for in my skincare for years. Containing Manuka, which is like Tea Tree Oil but much stronger, it also works for reducing the things that cause break-outs. 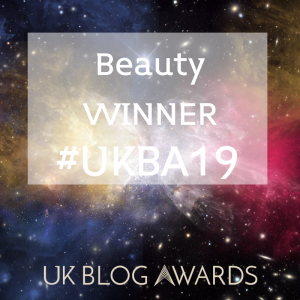 Which isn’t something I’ve suffered with as much since having a baby, but it’s always been something I’ve looked for in my skincare too – just in case. The final step of a good skincare system is a good moisturiser or serum. 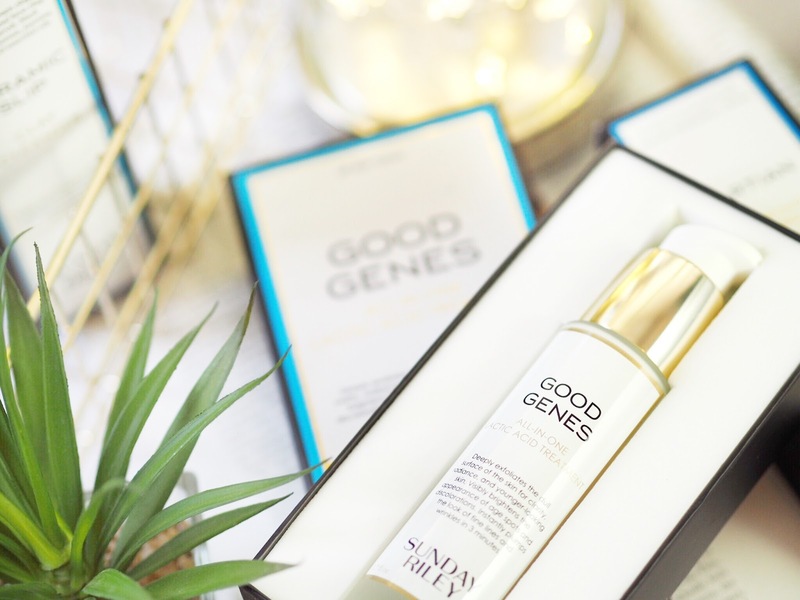 For me, the Good Genes Treatment was something I had to try because it’s designed for all skin types but it’s supposed to be especially good for those who are beginning to show signs of ageing. And at 30, I’m expecting that to be happening. Lactic Acid is something that I’d heard a lot about because it’s supposed to be exceptional in skincare. This is supposed to rapidly exfoliate and boost the skins appearance while also plumping the skin within 3 minutes of use. You apply one/two pumps (one is plenty for my whole face, as a little goes a long way) and massage into the skin. Again, the first thing you’ll notice is the smell – it’s not pleasant. But I remember reading that the editor of Vogue had said the same, so I was fully prepared. Other than the smell, you’ll notice the tingling afterwards, it’s mild and not painful, but it is noticeable. I’ve said on my blog many times before that this is a good sign for skincare. There’s a difference between tingling and stinging – if your face stings for a prolonged period, it’s your skin telling you it doesn’t like it it. A mild tingling is fine. After the first time I used this, I never noticed more than a mild tingle, so it’s actually adapted to my skin really well. The outcome is that my skin looks and feels a LOT more even in tone and appearance. 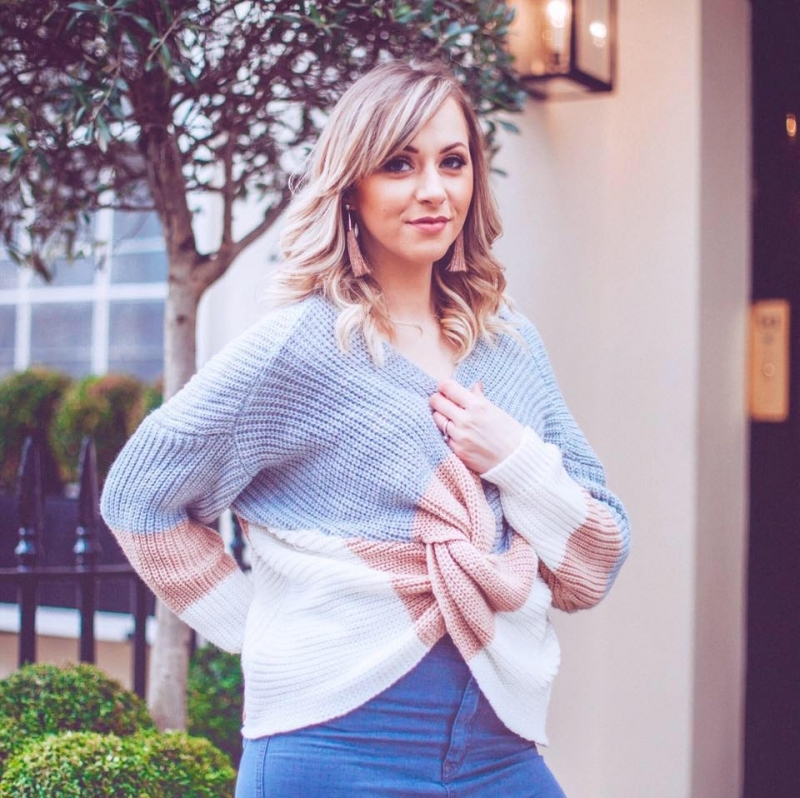 The faint smile lines around my mouth are instantly plumped and I hadn’t even noticed them before – until I noticed they weren’t there after using! I use this step every other night, it’s so strong that I don’t want to over-do it and at the moment once every other day is enough for me. But you can use it daily if you want to. Using this three step system has drastically improved the appearance of my skin. My mum said to me on week two that she hadn’t seen my skin looking so healthy in years – and my partner comments on how soft it is to touch. For me, it feels clear and clean and that matte look that I always want has become achievable on a skincare level and not just a make-up one. Something which I’ve never been able to achieve before. I have noticed that when I do wear my make-up in the day, my skin is noticeably less oily and shiny – something I’ve battled daily. My make-up sits betters on my skin because my skin feels better underneath. I don’t think I’ve raved about a skincare range quite as much and I recommend this trio to everyone at every opportunity because I do genuinely feel this is the daily skincare system that I’ve been looking for for, years. Previous Post Mii Cosmetics Do Christmas!